Hit this link for a Complete List of Greyhound Locations within the United States. Or scroll down to find discount airfares, charter buses, vacation packages, hotel deals, and other useful tips for traveling to and around the state of Ohio. Ohio has quite a few interesting large cities, each one featuring a variety of affordable accommodations, as well as numerous local events and attractions. While you're there, be sure to sample some Ohio Traditional Cuisine. The cheapest rates on flights to Ohio usually involve landing in Cincinnati, Cleveland, or Columbus. Many nearby towns, cities, and even neighboring states are accessible from there via ground transportation. You can get a very cheap round trip airline ticket to Ohio from almost anywhere, especially during off seasons. To get started, visit Priceline, search your desired dates and destination, then click the "Name Your Own Price" option. Doing this can save you up to 40 percent on airfare. Be aware that certain rules apply to naming your own price on Priceline. For instance, you must accept a fixed itinerary, and no part of your payment can be refunded. Additional restrictions may also apply. 3. Search for low-cost points of arrival and departure. Some cities are cheaper to fly to than others. Compare prices for all major airports accessible from your area. You might be able to save more money by landing at particular airports, then taking ground travel to your desired destination. In terms of buses, the state of Ohio is served by Greyhound and Trailways. Greyhound locations are scattered throughout many Ohio cities. For a Complete List of Greyhound Locations, visit the link shown below. 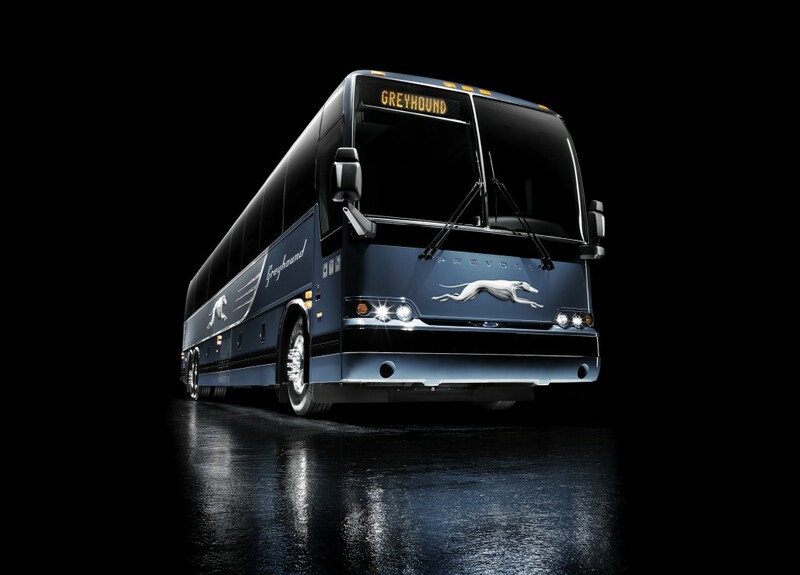 Visit the greyhound website or call 800-231-2222 for schedules and fare info. Ohio Trailways is based in Ottawa (Excursion Trailways) and Newbury (Precious Cargo Trailways). For fares, schedules, and further info, visit the company website. Otherwise, call 419-523-3500, or 440-543-9272. 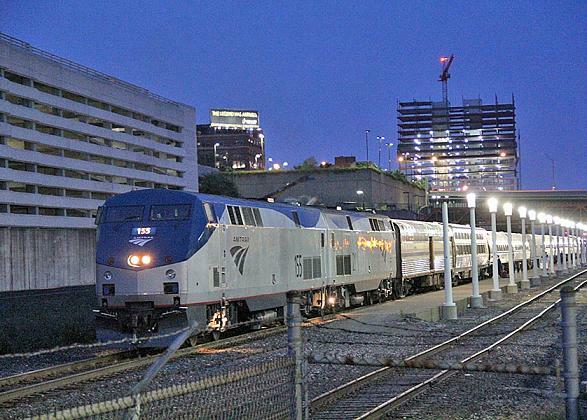 Many travelers use Amtrak Travel for getting around Ohio. For fares and scheduling info, call 1-800-USA-RAIL. Check Amtrak's website for maps, discount deals, special offers and other information. For a full list of Amtrak train stations, visit the link shown below. Here is a list of the top 10 things to do in the state of Ohio. Also included are city locations and contact info for each destination. These Ohio attractions were chosen by a panel of travel experts at USLearning.net for their cultural, educational, and entertainment value.